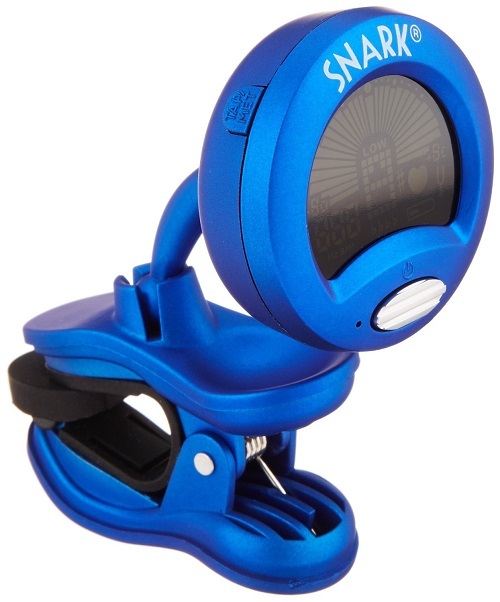 Snark clip on Chromatic tuner with tap tempo metronome! For Acoustic, Electric and Bass Guitars, as well as Ukuleles, Mandolins, Banjos, and most stringed instruments. 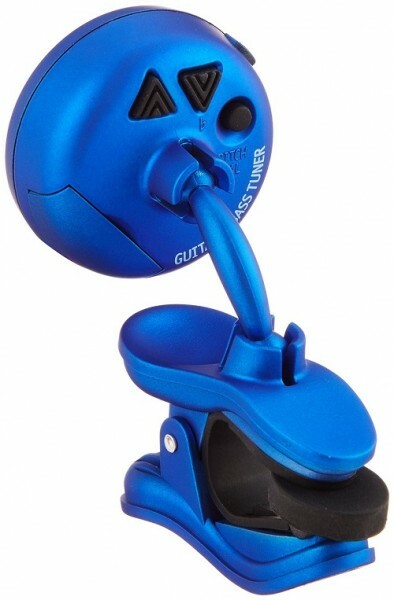 The QTSN1 has many of the features of the red QTSN2 Snark, but without a mic tuner, making it mainly suitable for stringed instruments. Snark's tuning software enables the player to get much closer to perfect pitch than with many other tuners, and so you'll sound much better. 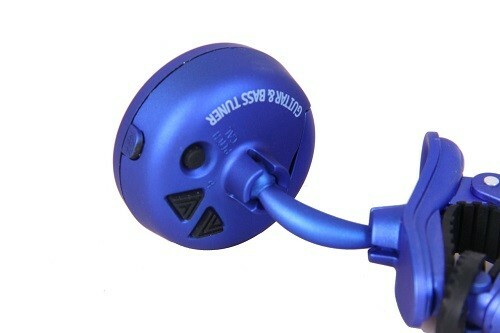 Specifications: Full Color LCD Display, Place Anywhere on Front or Back of Headstock (No Dead Spots! 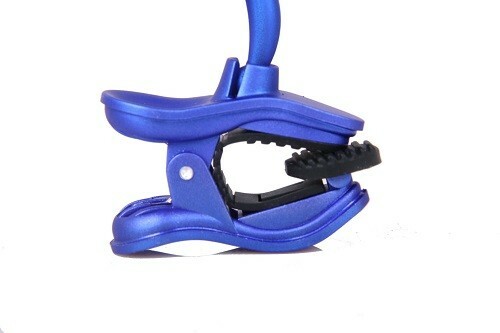 ), Display Rotates 360 Degrees, Stay Put TM Clip, Tap Tempo Metronome, Capo Compensating, FlatTuning.